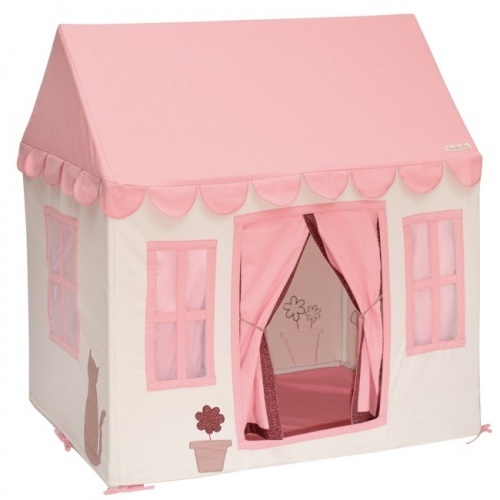 Encourage them to head into the Great Outdoors – i.e. your yard or garden – and get some fresh air in their lungs. 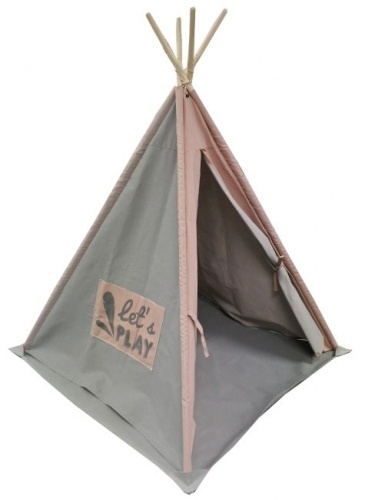 The perfect incentive for that is a brand new teepee or den, which can be enjoyed year-round by both boys and girls. We have a lovely collection of both indoor and outdoor toys to choose from, too, to help you help them take time out for some imaginary play. 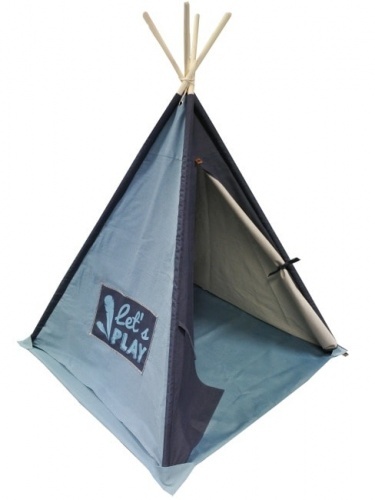 Dens like ours make perfect gifts if you’re stuck for present ideas.